Who needs an osteocapsular arthroplasty? This is a treatment for osteoarthritis (OA) of the glenohumeral joint. Symptoms of OA include joint space narrowing, stiffness, and osteophyte formation. 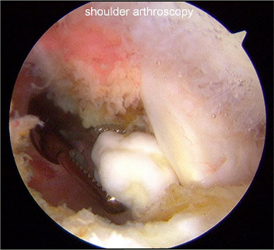 A total shoulder replacement is often the treatment of choice for severe OA. 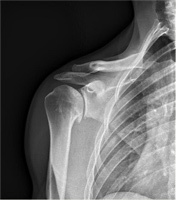 However, for the younger, more active patients a total shoulder replacement (TSR) might not be the best option. 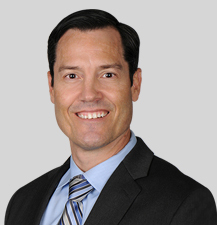 Alternatively, an arthroscopic procedure does not have any activity limitations post-op like a TSR. 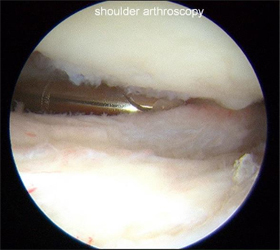 This joint-preserving arthroscopic treatment is also termed Comprehensive Arthroscopic Management (CAM). 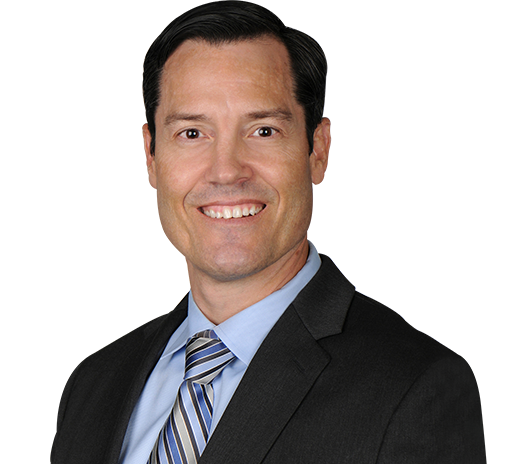 The procedure is a comprehensive surgical treatment to address the multitude of factors that often cause pain in OA patients. 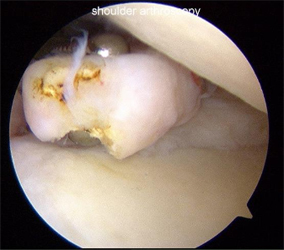 The CAM procedure is unique in providing 7 individual treatments all in one surgery to significantly improve shoulder function, reduce pain, and result in high patient satisfaction scores.